Now that the BMW i8 Roadster is out, people are praising BMW’s design approach once again. Admittedly, compared to the Coupe, not much has changed, but as the saying goes, the Devil is in the details and on the Roadster they do make a big difference. 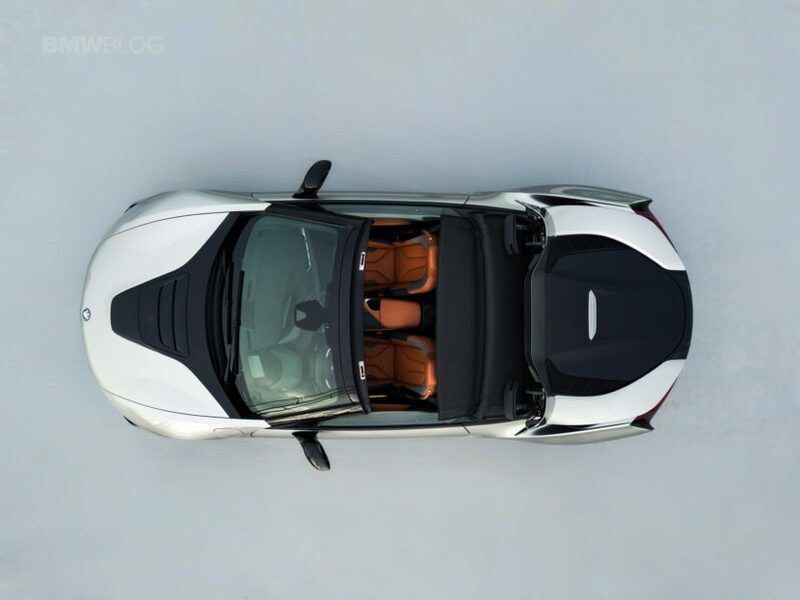 The rear end of the car was changed the most and have a resemblance to older drop tops from the 70s, a touch that makes the i8 Roadster an interesting mix between old and new. For the launch of the car, Domagoj Dukec took the time to explain how he creates emotional design for BMW EVs. Domagoj Dukec joined the BMW Group back in 2010 and he’s currently the head of BMW i exterior design at BMW. He overlooked the creation of cars like the 2 Series range and, most recently the BMW i Vision Dynamics Concept which will enter production as the BMW i4. 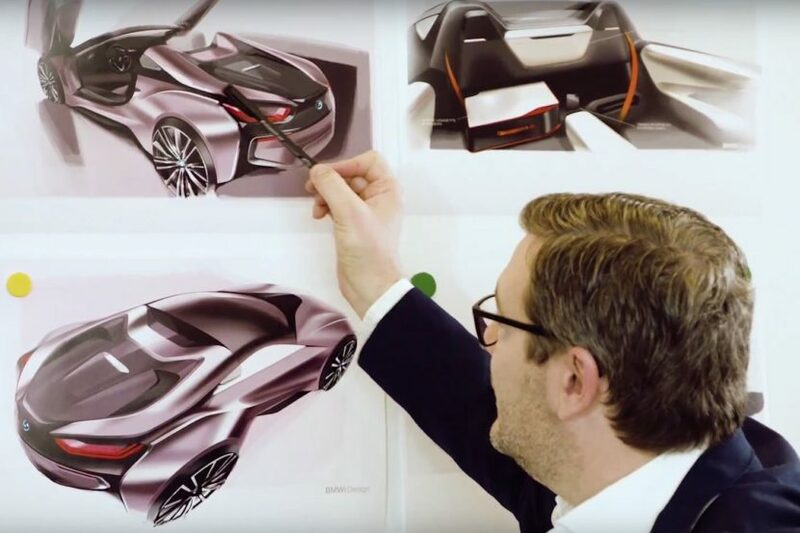 In the footage below we get a glimpse into how he brings the design of BMW i models to life and how he manages to transmit emotion through it even though, from a lot of people’s point of view, electric cars can’t even be considered ’emotional’. That’s definitely going to be a huge topic of discussion in the future as the automotive world is moving towards electric mobility with at faster speeds. In this regard, current and future models will be designed depending a lot on what they’re supposed to be used for. As Dukec points out in the footage below, for the i3 a certain design was picked because that’s a city car by definition. Instead for the BMW i8 the designers wanted to show that it stands for ‘Sheer Driving Pleasure’ while for the i8 Roadster the idea was to emphasize on luxury. According to the head of design over at BMW i ‘design is the ticket to desire’ and therefore, it was paramount that the i8 Roadster has a design that inspires people and creates a desire to own it. In our book, they certainly managed to achieve their goals and the i8 Roadster thus became one of the emblematic cars the Germans made over time.